We're always looking to improve our business. 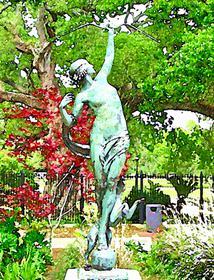 If you have ideas as to how we can do something better, we are very interested in hearing from you. Please send us your question or comments using the form below. 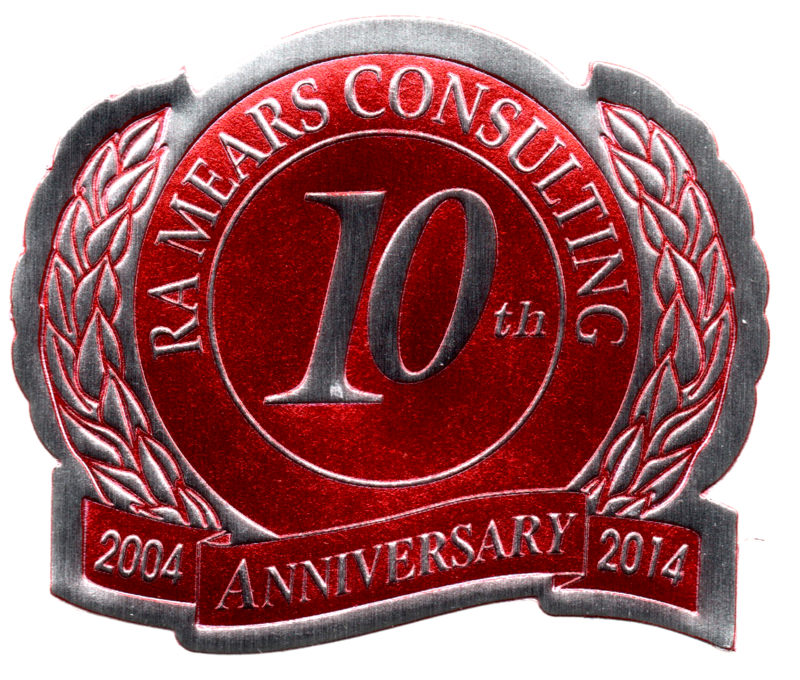 © 2010 - 2019 RA Mears Consulting. All rights reserved. 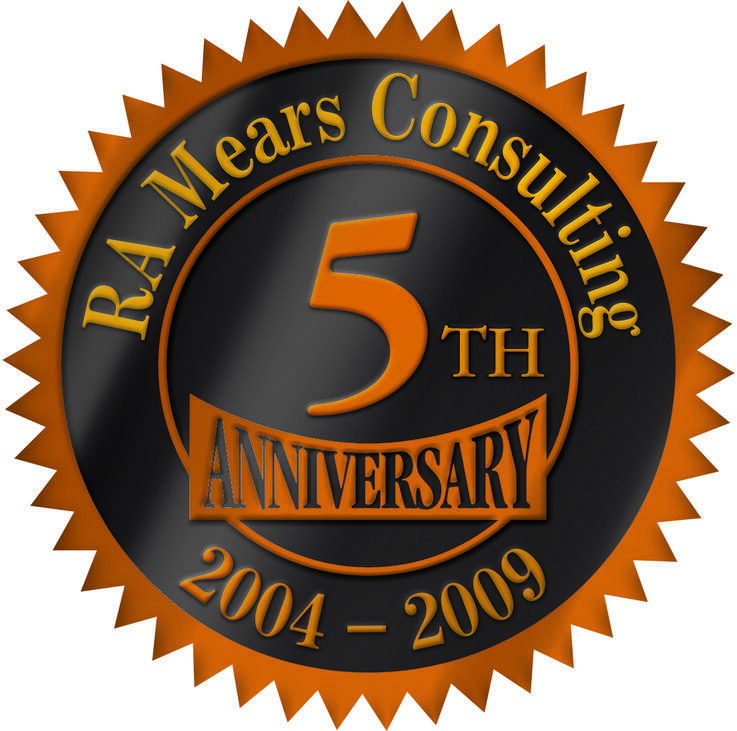 RA Mears Consulting has been providing high-quality products to California Community Care Facilities (CCF's) since January of 2004. 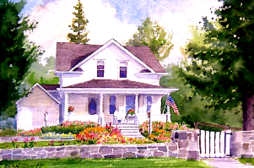 We specialize in Adult Residential Facilities (ARF-DD and ARF-MD), Residential Care Facilities for the Elderly (RCFE's), and Regional Center facilities of every category. We have experience with small and large capacities. We have 40 years experience in all aspects of residential services. The depth of knowledge and know-how we have gained in over four decades is put to use every day helping CCF's like yours to stand out from the crowd. If you want to remain competitive in this continuously growing field, we can help by providing the products you need, through a personalized experience and at an excellent value for your money. Every day, we provide our clients with friendly assistance and the best residential services consulting available. Whether you need one time or ongoing consulting, assistance with opening a facility, ongoing operation, buying or selling, you can depend on us to be your allies. See our Products & Services page for a complete description of the ways in which we can help you. We genuinely care about our clients and in providing them the best products available. "Good enough" is simply not an option for us. Our business has grown steadily since 2004, which has been aided significantly by the enthusiastic word-of-mouth recommendations of our clients; the best form of advertising. 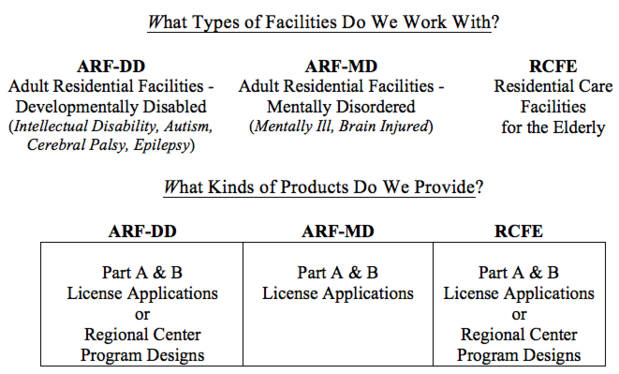 In addition to license applications and Program Designs, we can prepare a wide range of products for both Community Care Licensing Division (CCLD) and Regional Centers (RC’s), such as exception and waiver requests, specialized Plans Of Operation, Individual Service Plans (ISP’s), and Quarterly or Semi-Annual Reports. Thank you for the opportunity to introduce our business to you. Please contact us to discuss your personal needs.